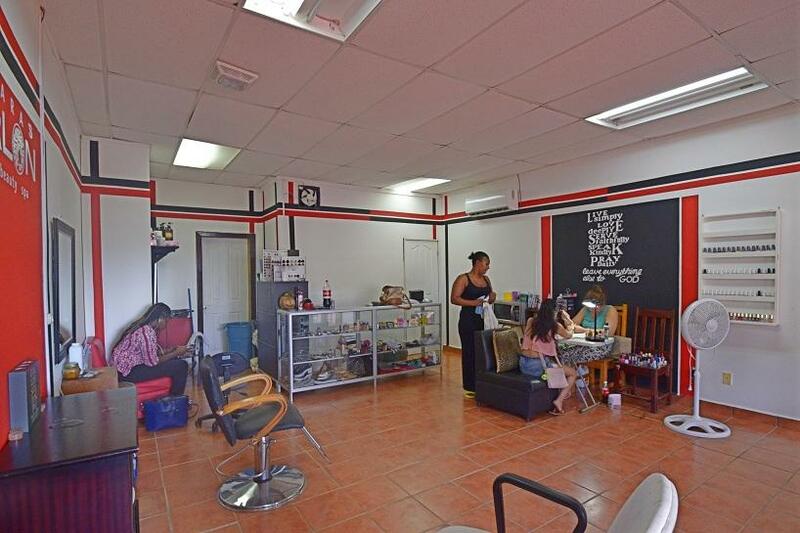 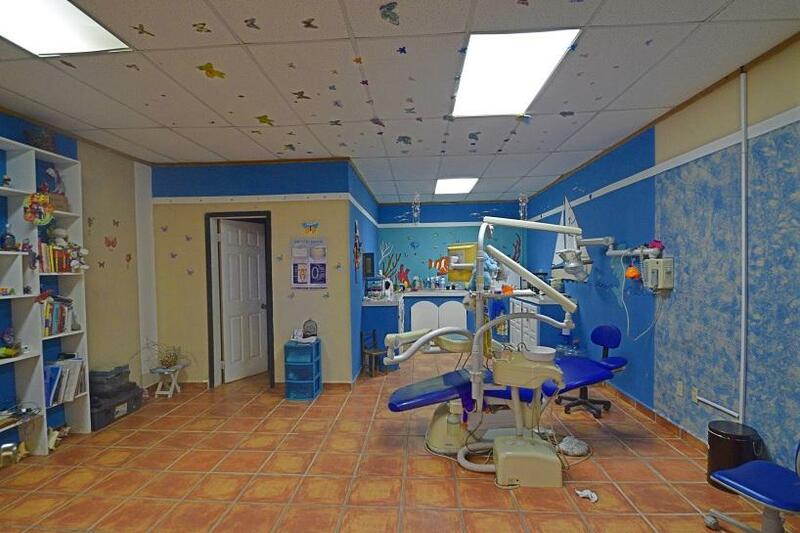 If you are looking for the ideal commercial business in a prime location this is exactly what you need. The Coxen Hole Mall is located right across from the Cruise Ship Dock which allows a great business flow due to the constant traffic from the cruise shippers walking by and shopping. 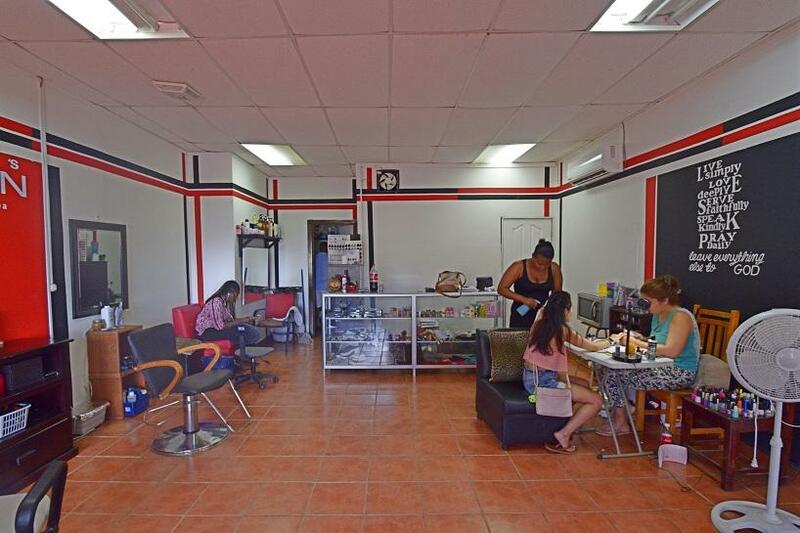 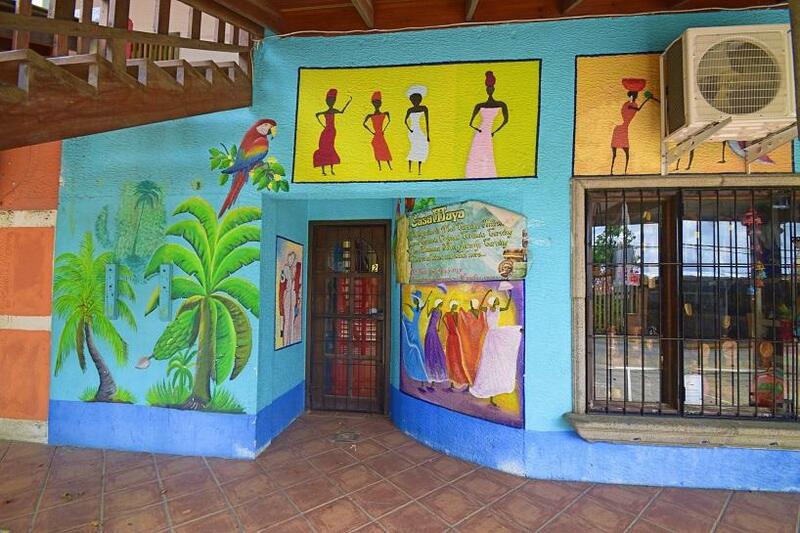 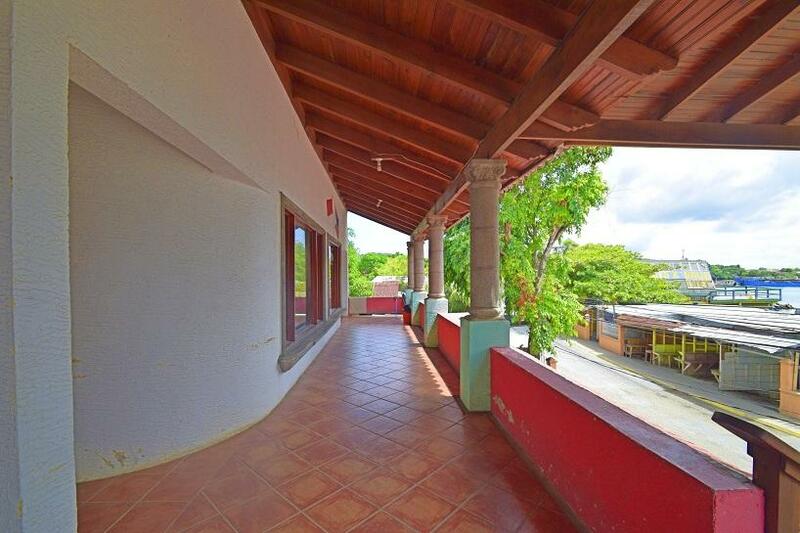 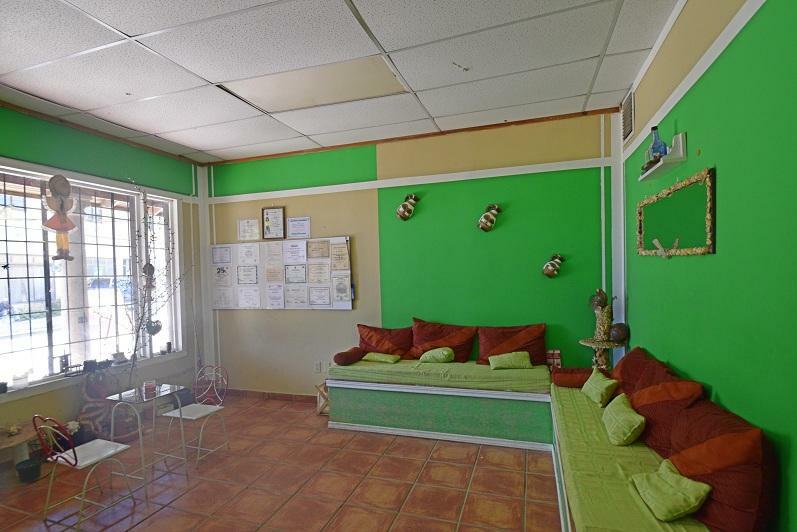 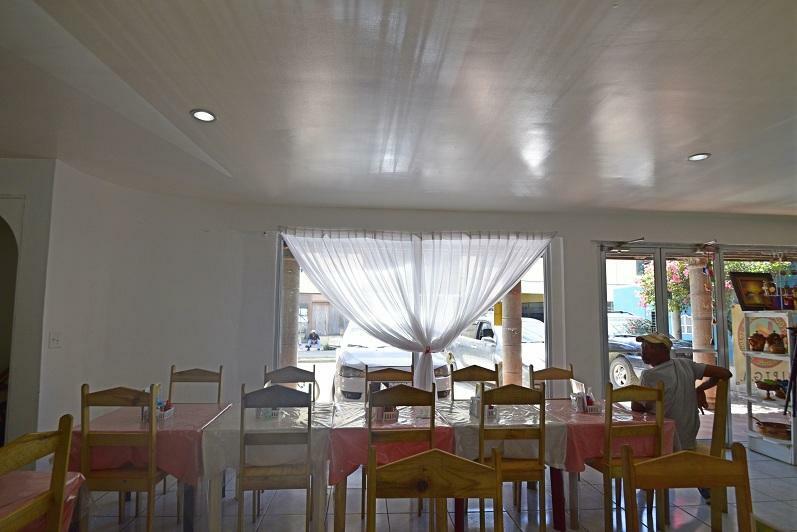 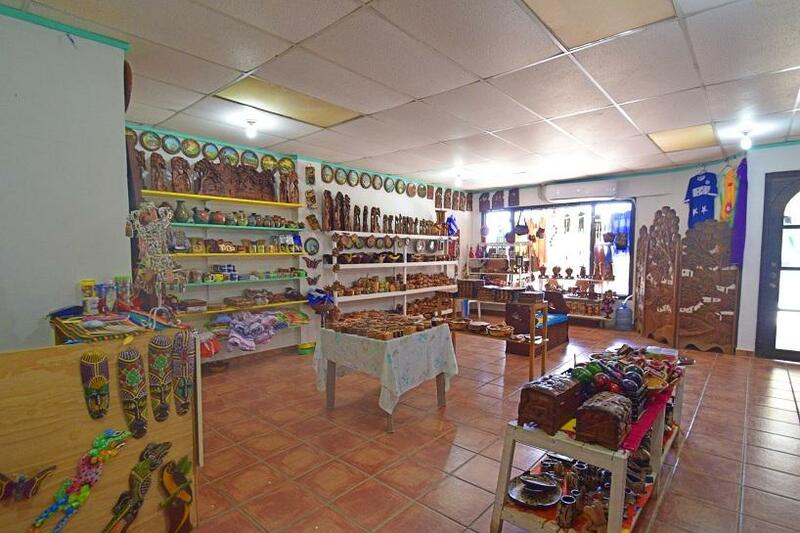 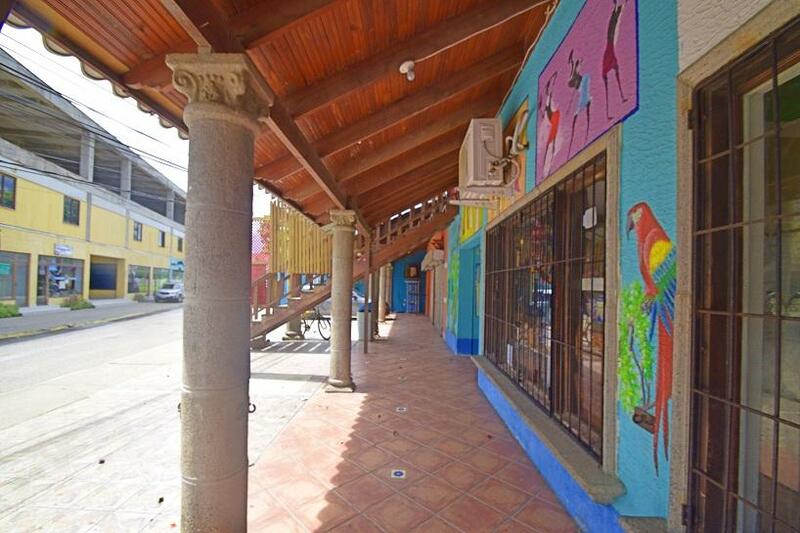 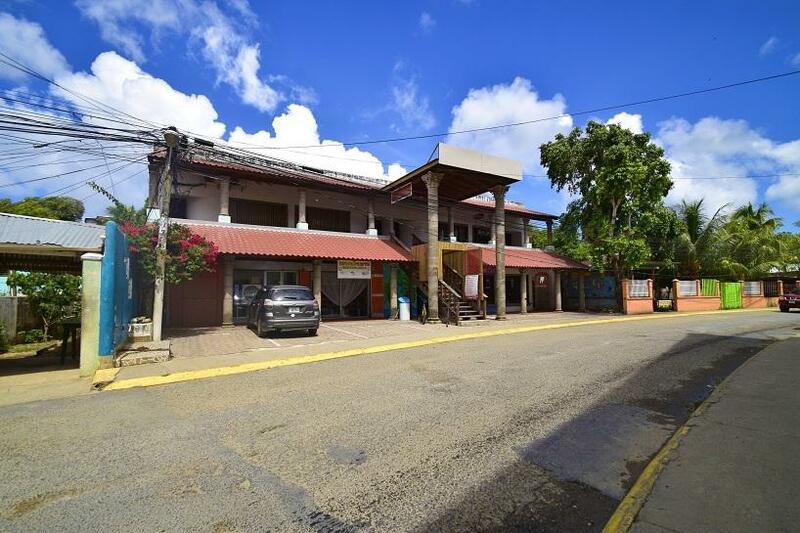 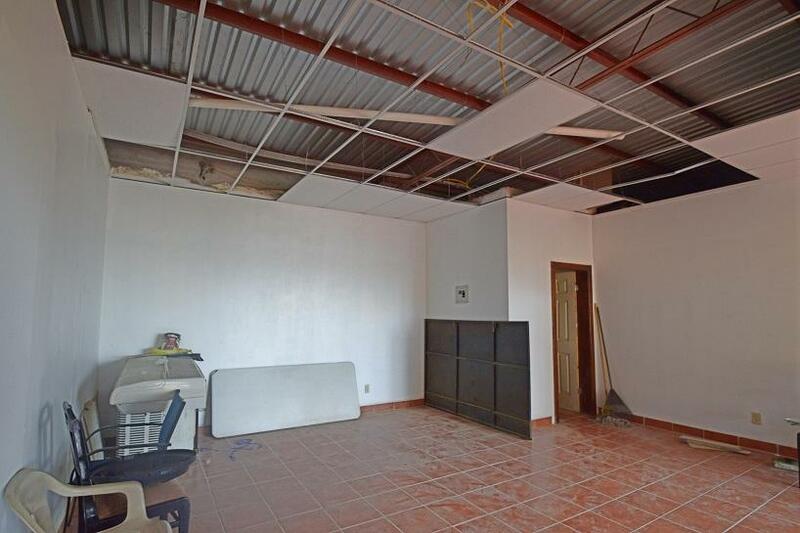 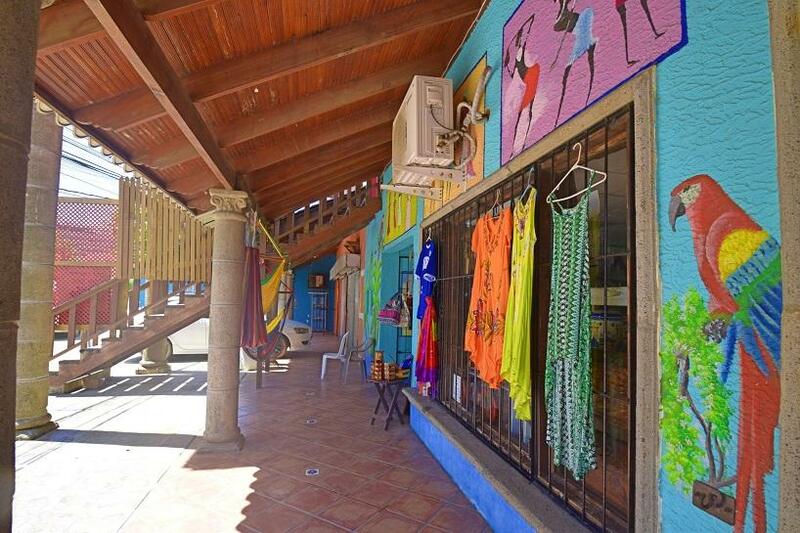 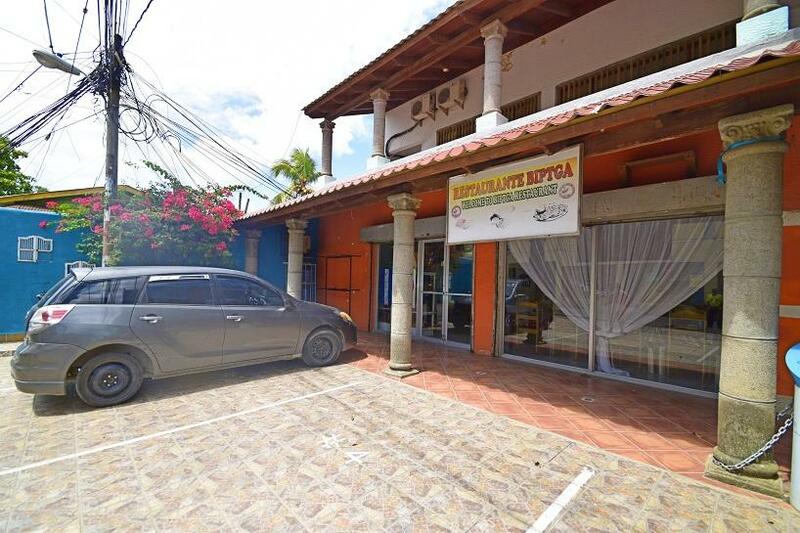 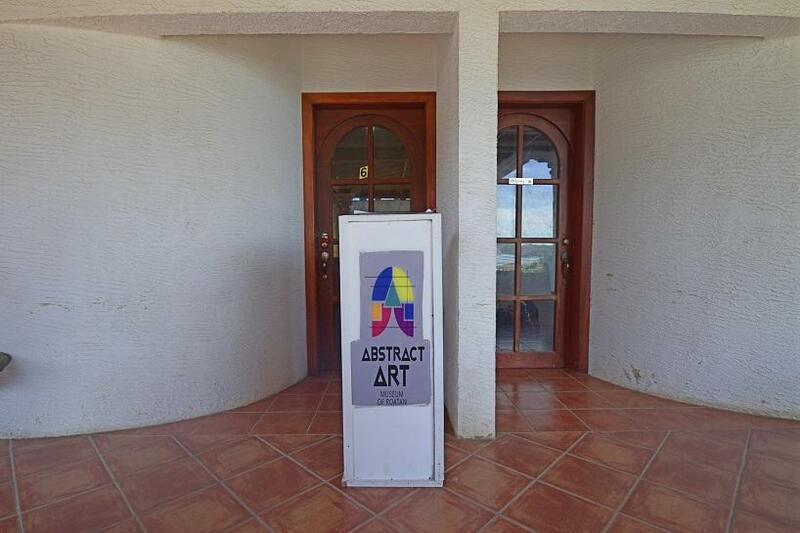 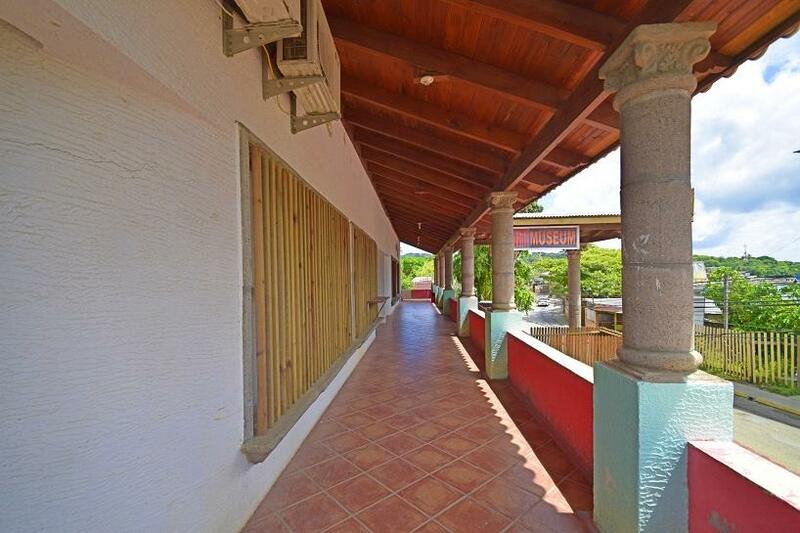 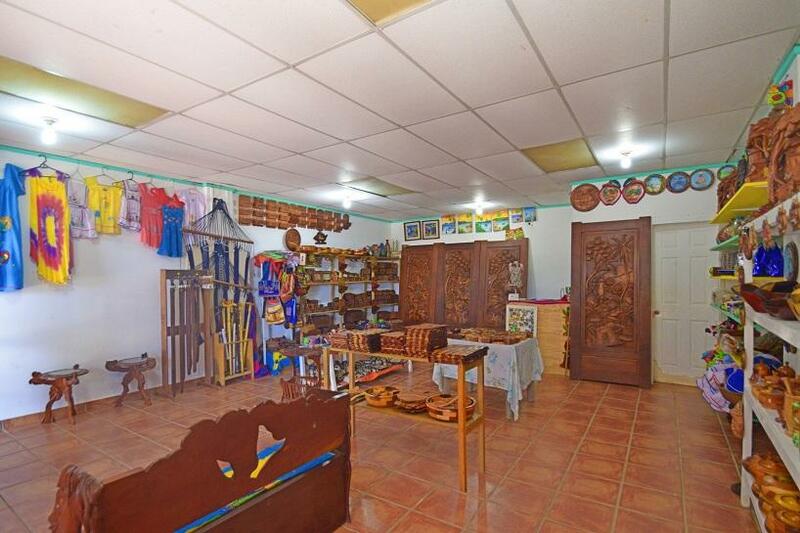 This is an amazing opportunity to own an established income producing business in the Center of one of Roatan's busiest tourist locations. 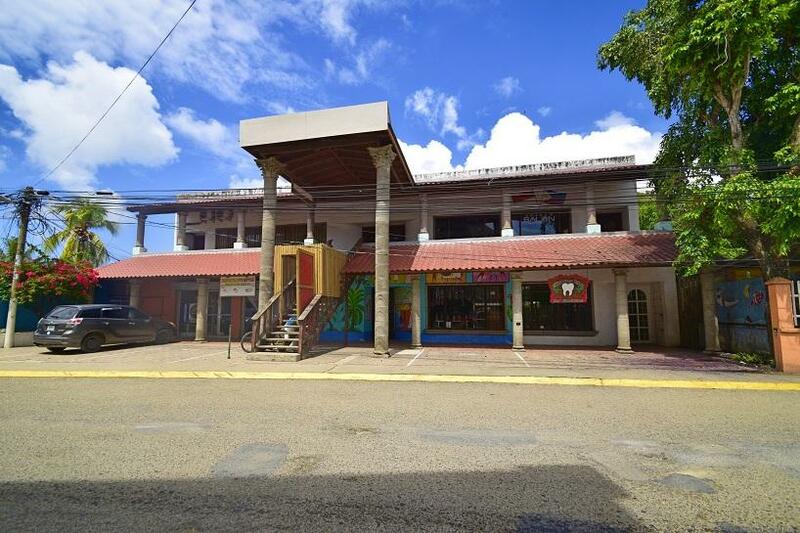 This mall has a total of 8 rental units each of approx 450 sq ft, 5 of them are already rented with yearly lease contracts. 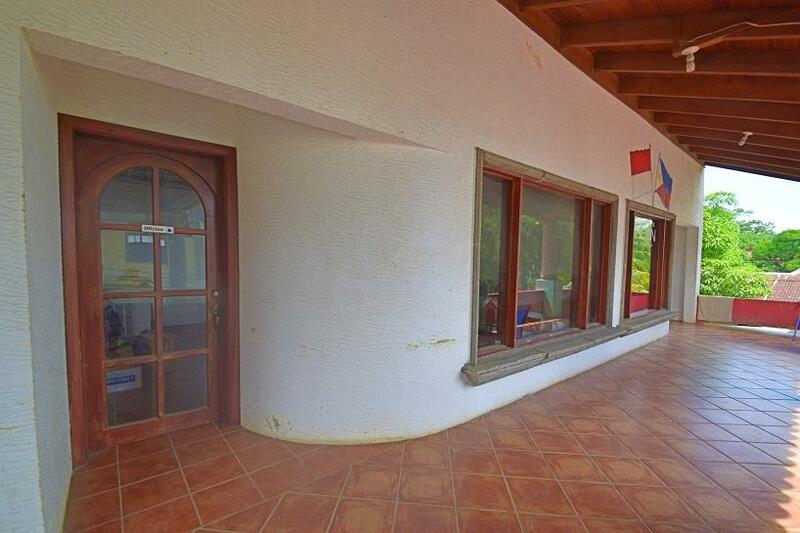 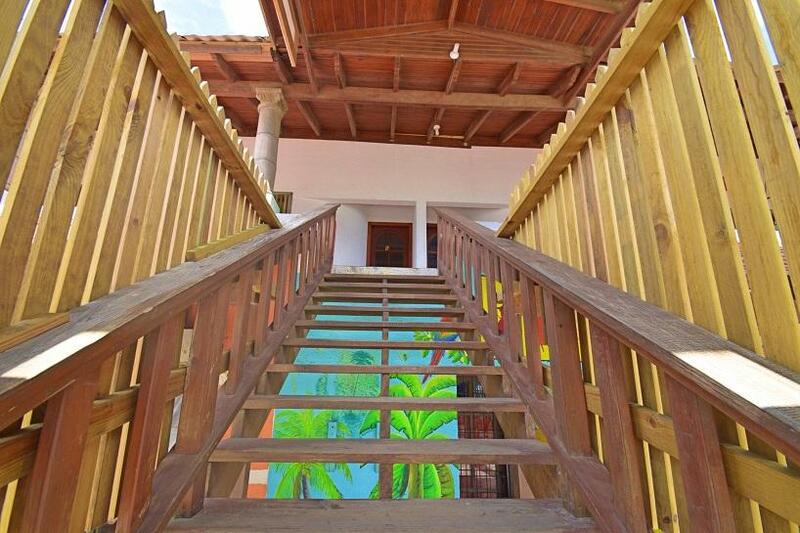 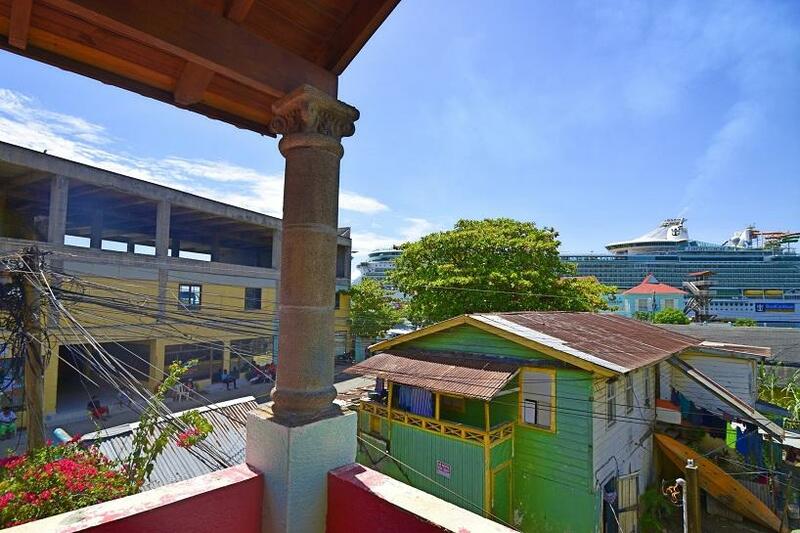 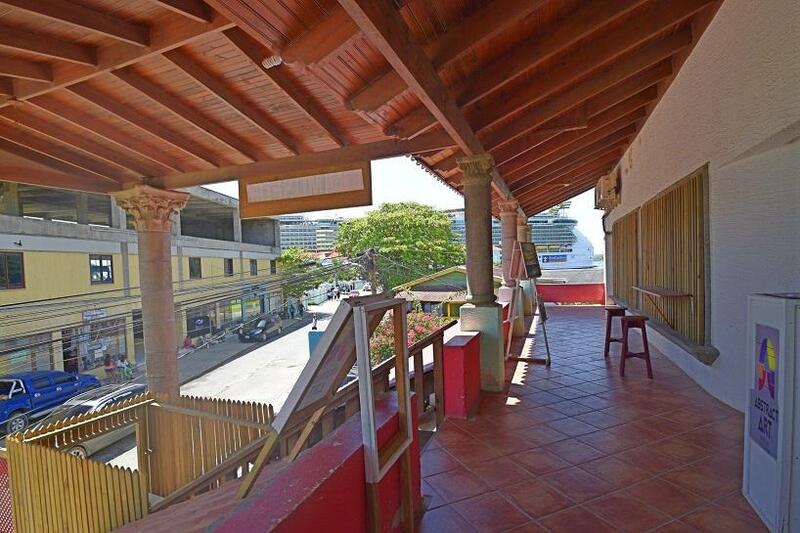 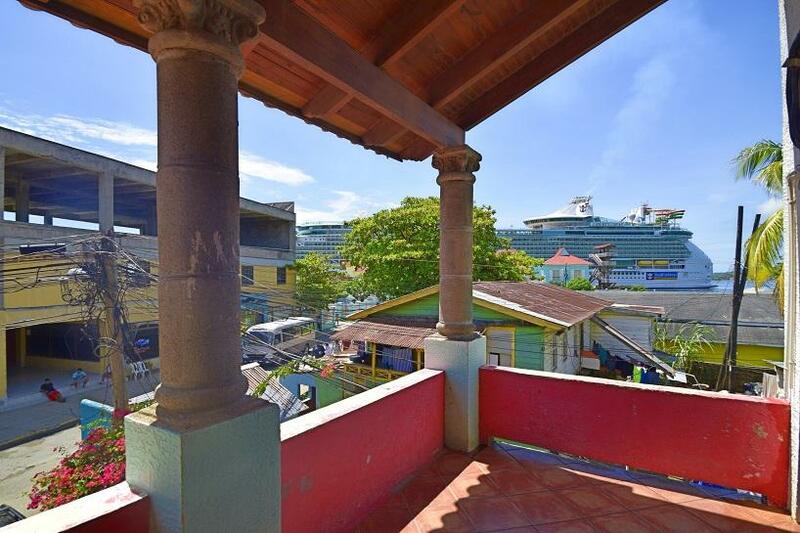 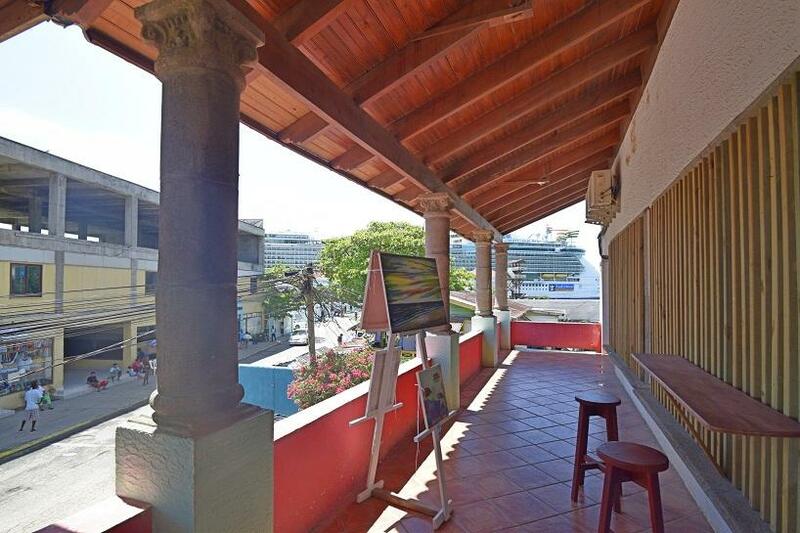 All upstairs units have large windows and decks where the Cruise ship and ocean views can be appreciated. 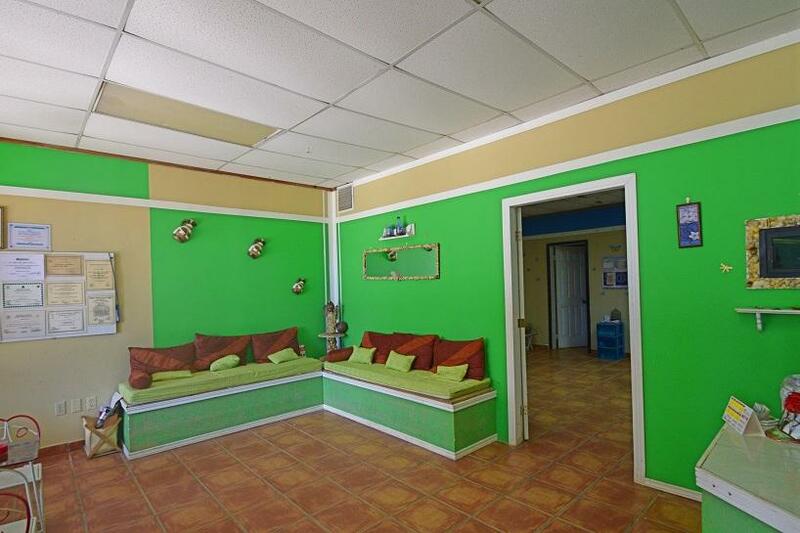 Each unit has its own bathroom, running water, and electrical meter. 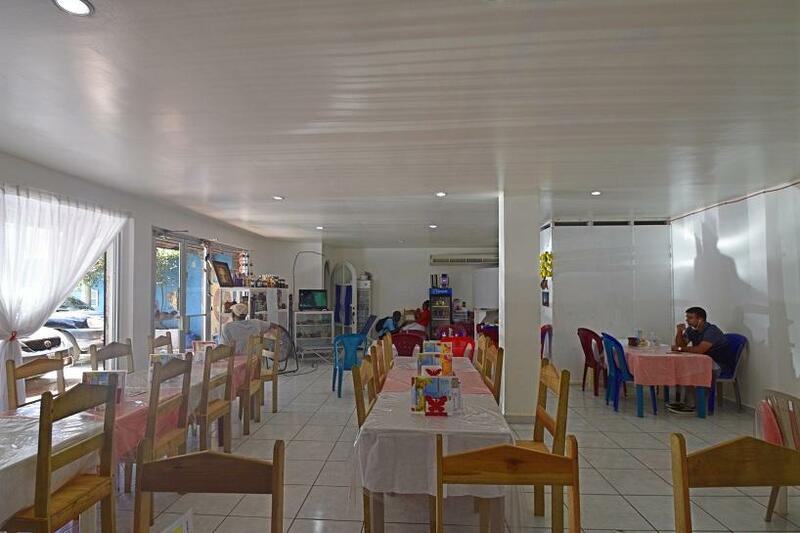 The building has a 5,000 liter water tank that is filled by community water on a daily basis and provides water to the whole building.